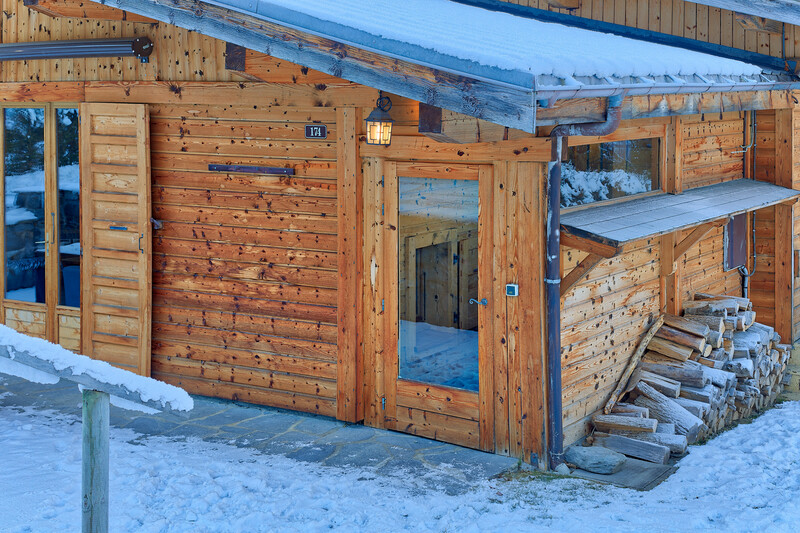 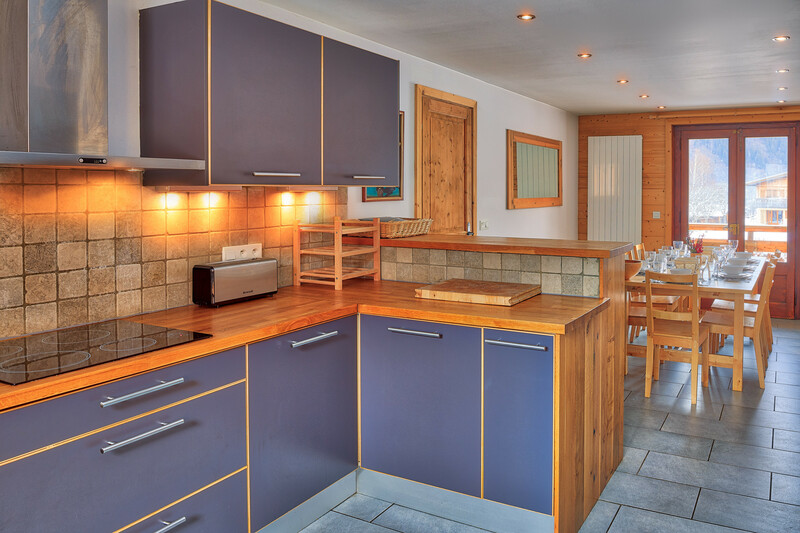 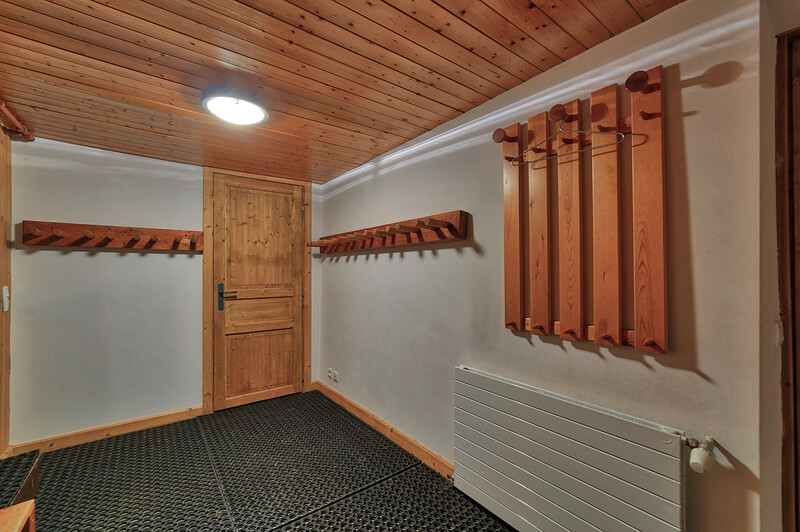 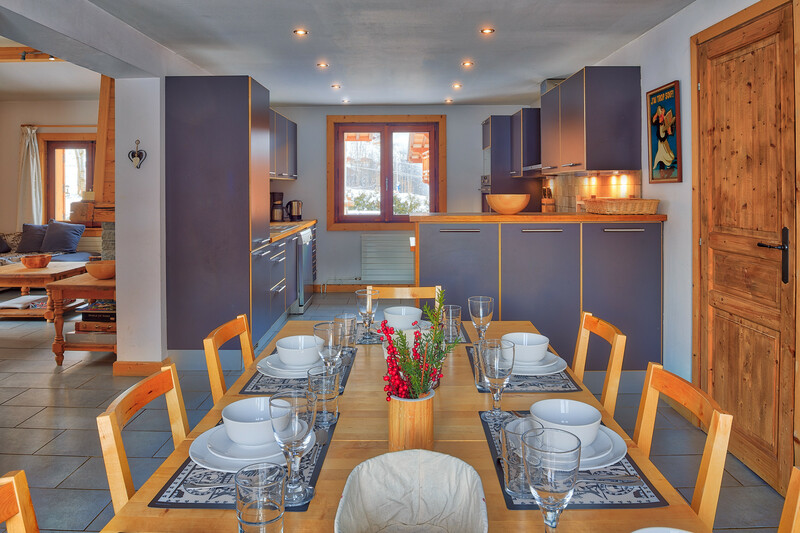 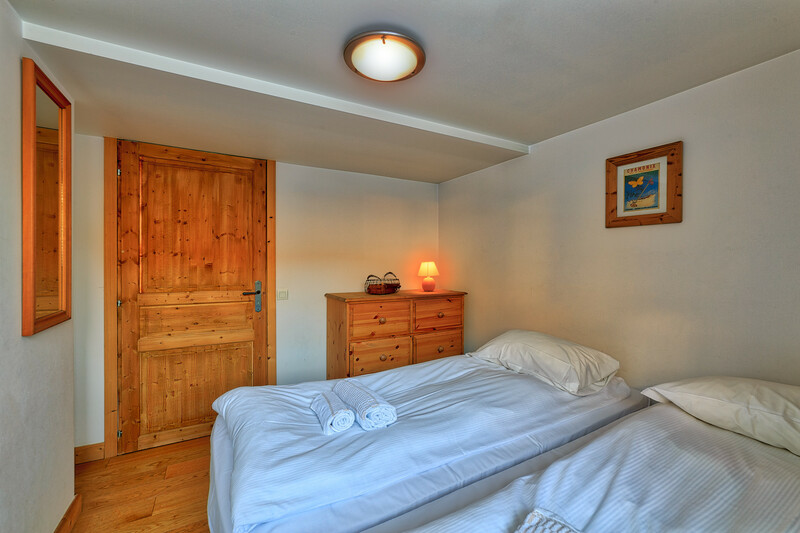 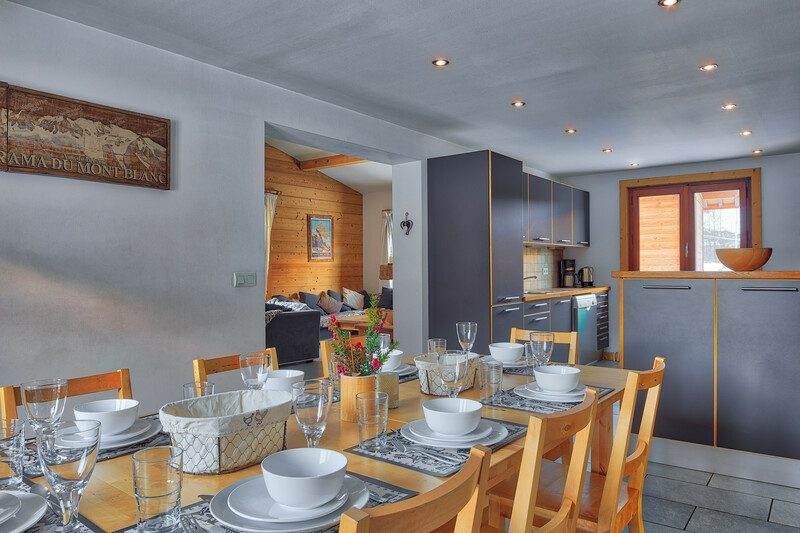 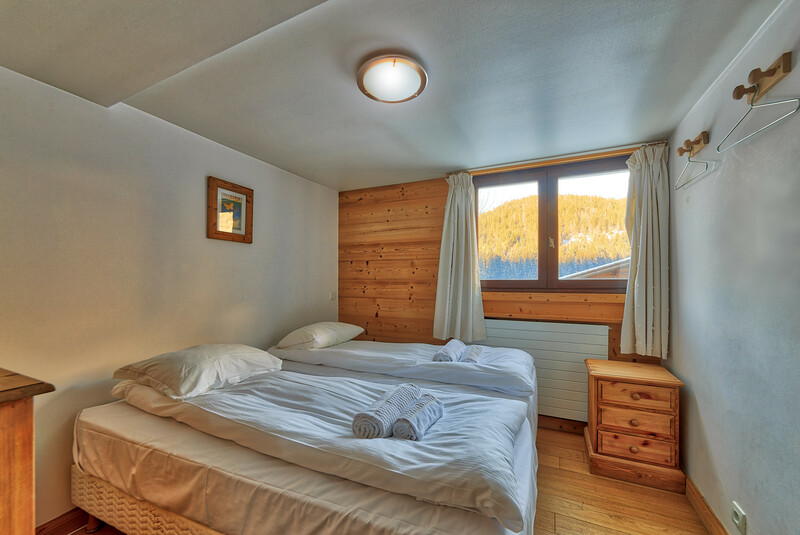 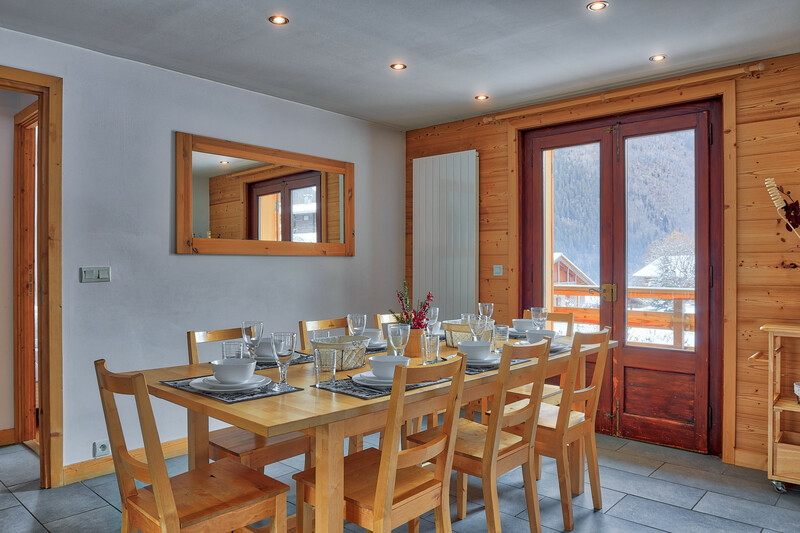 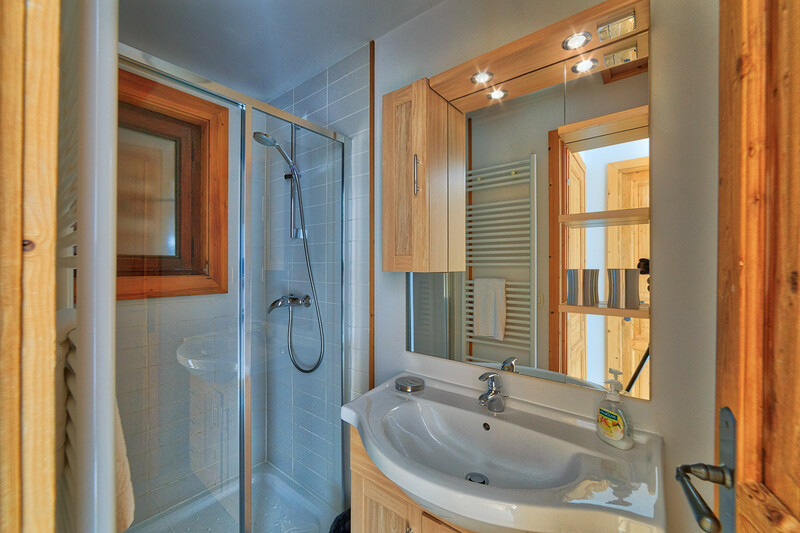 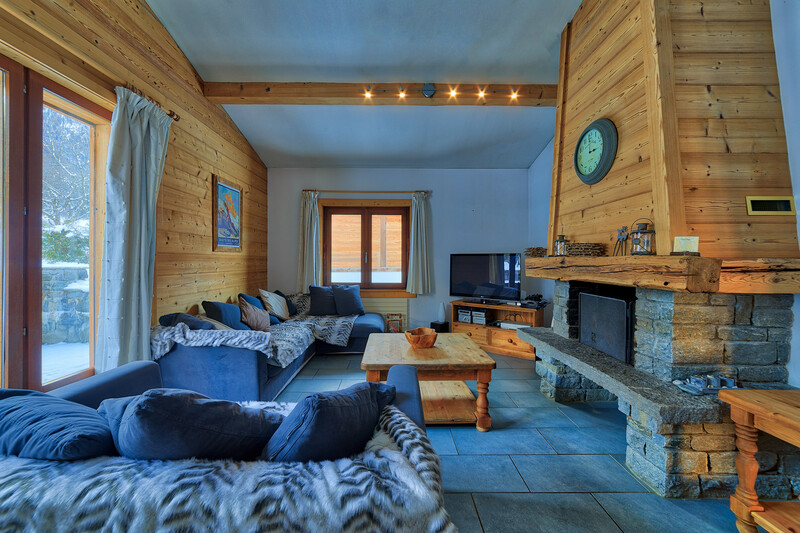 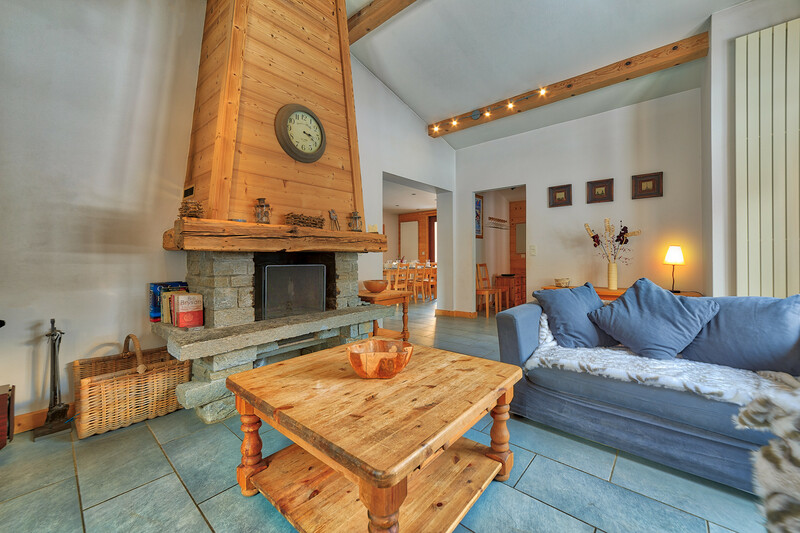 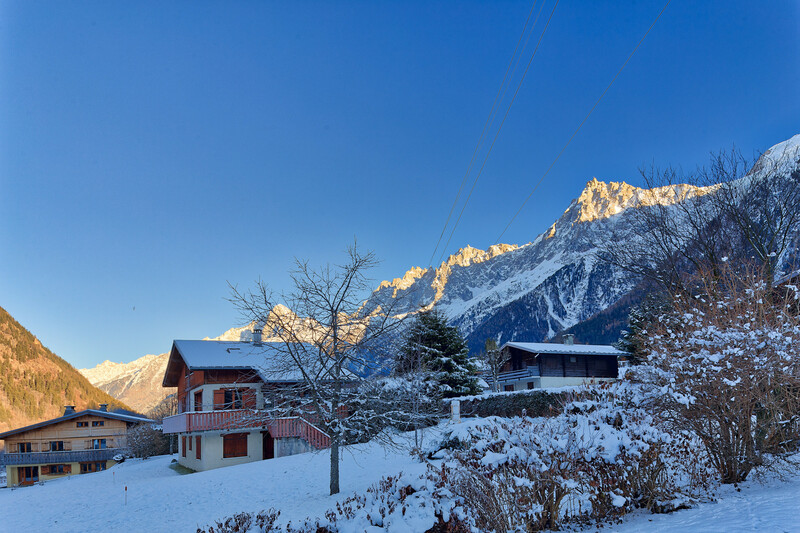 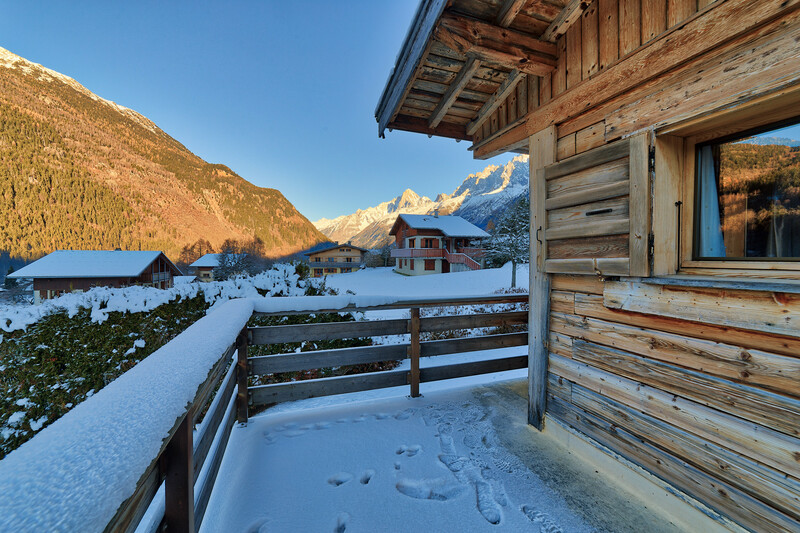 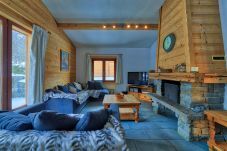 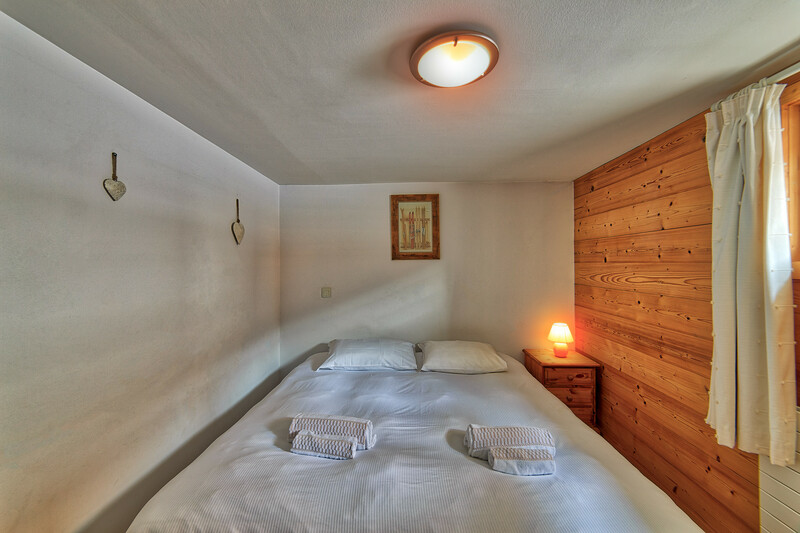 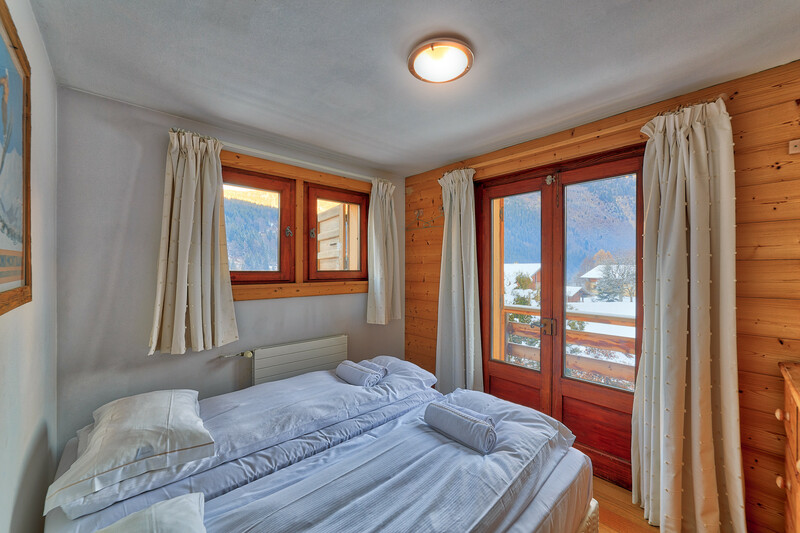 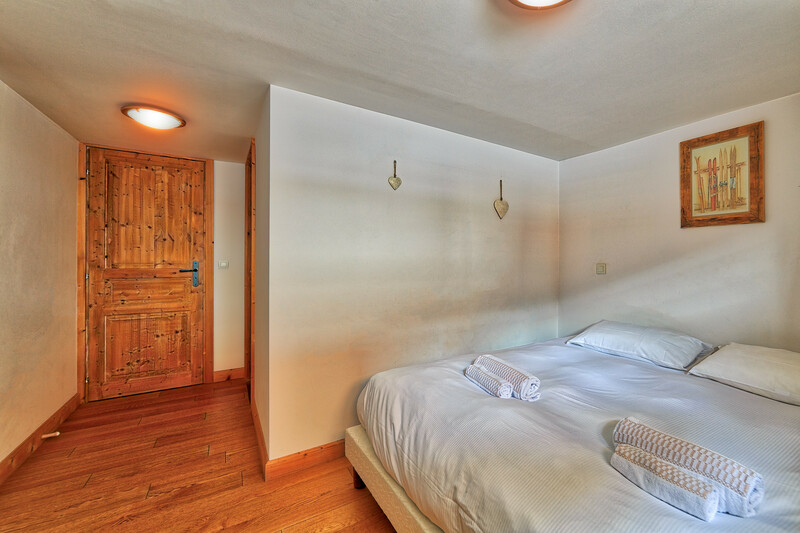 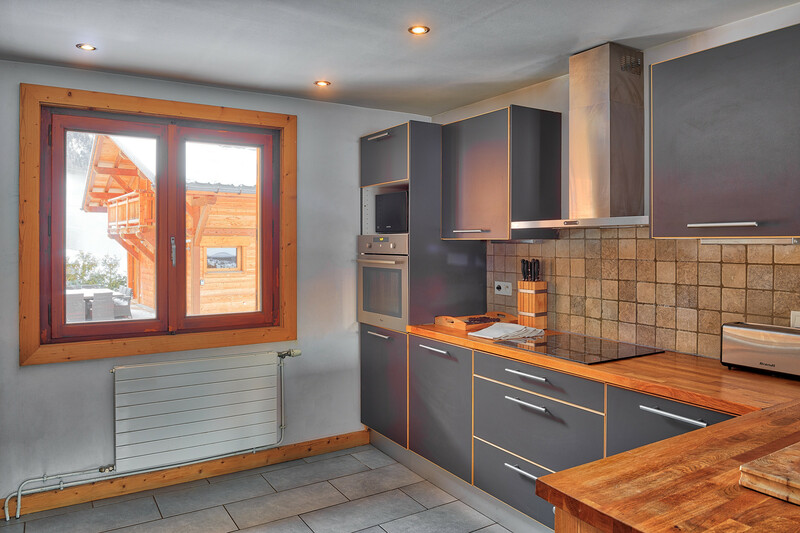 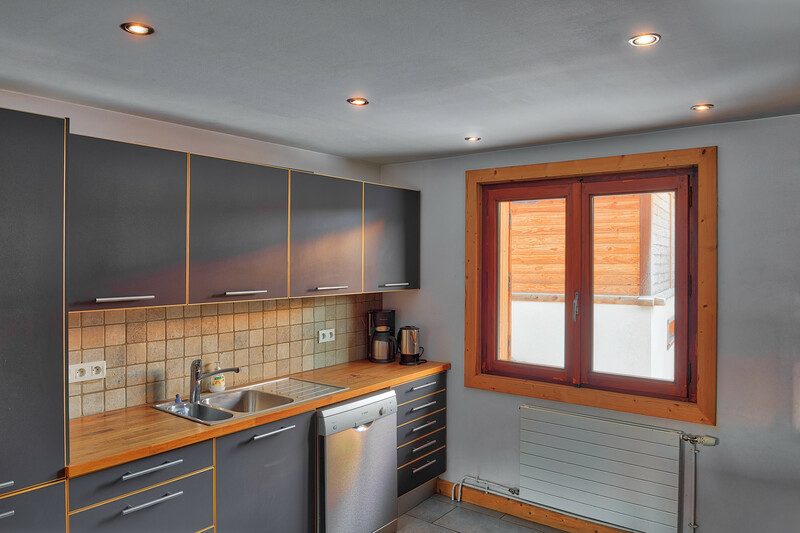 Situated in the heart of Les Houches, Chalet Dahu sleeps up to 10 people in 5 bedrooms. 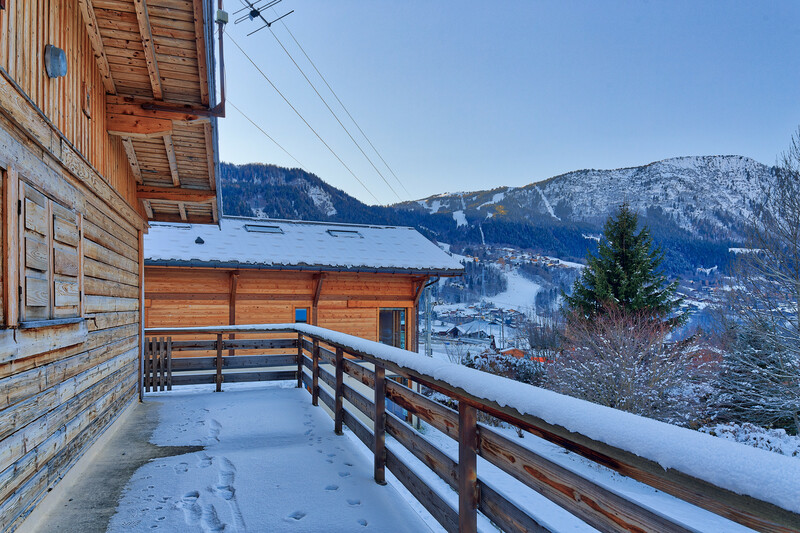 Located just next to the Torchet learners slopes this property has easy access to a single slope which is perfect for beginners. 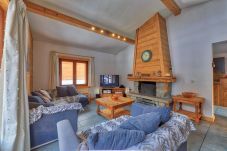 This property has a nearby local supermarket, ski equipment rental store, bars and transport routes. 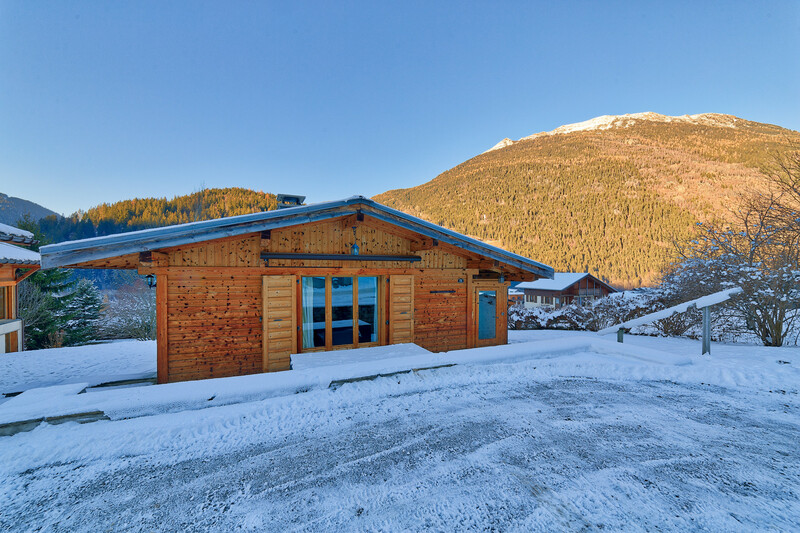 At the bottom of the learners slope there are two bus stops, one taking you to the Bellevue & Prarion lift in Les Houches while the other takes you to Chamonix. 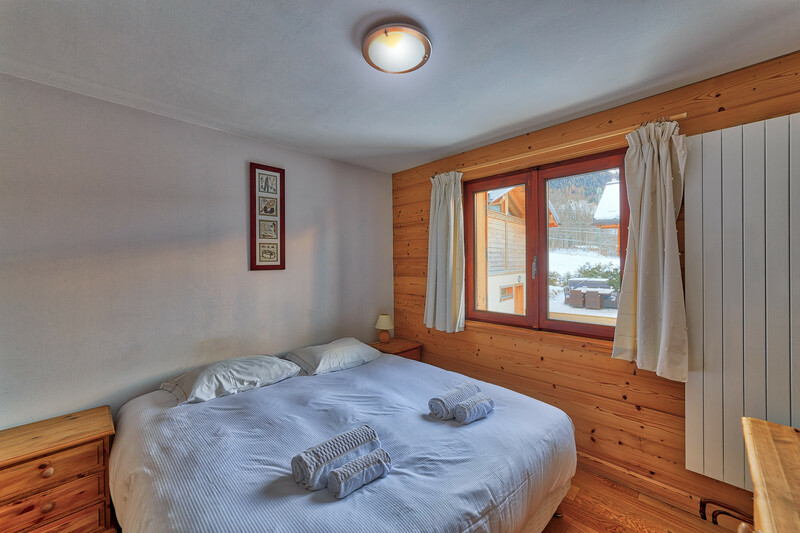 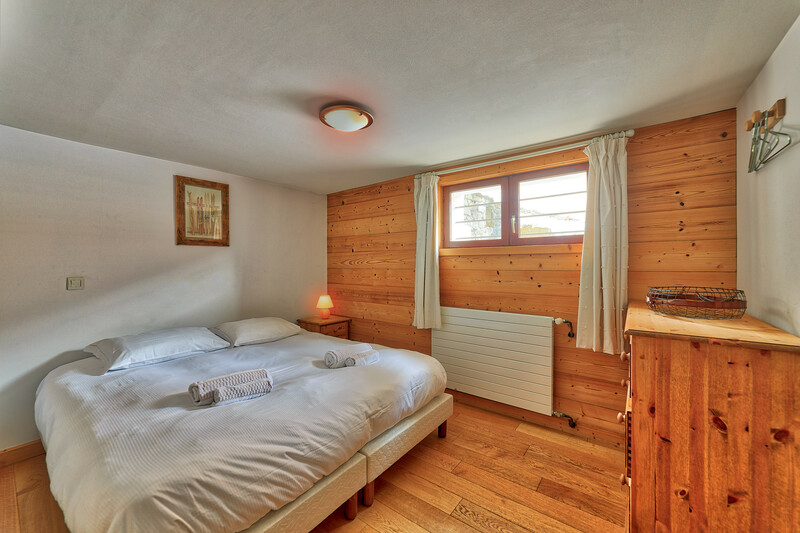 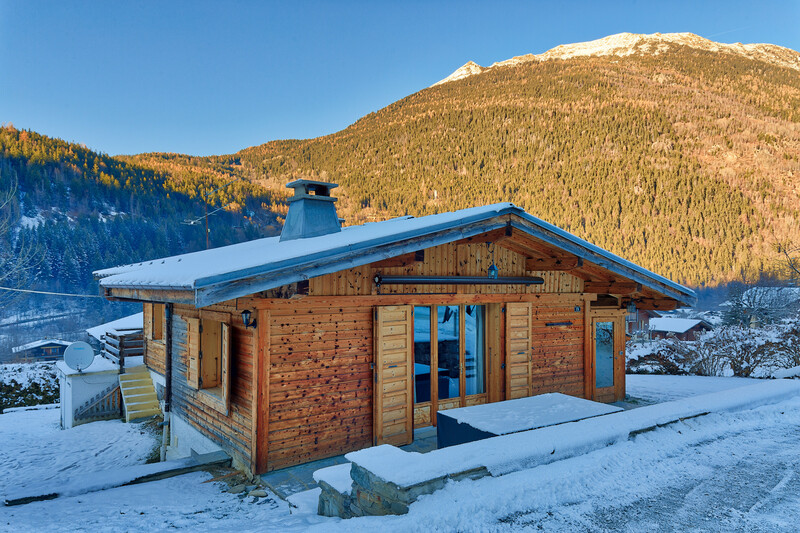 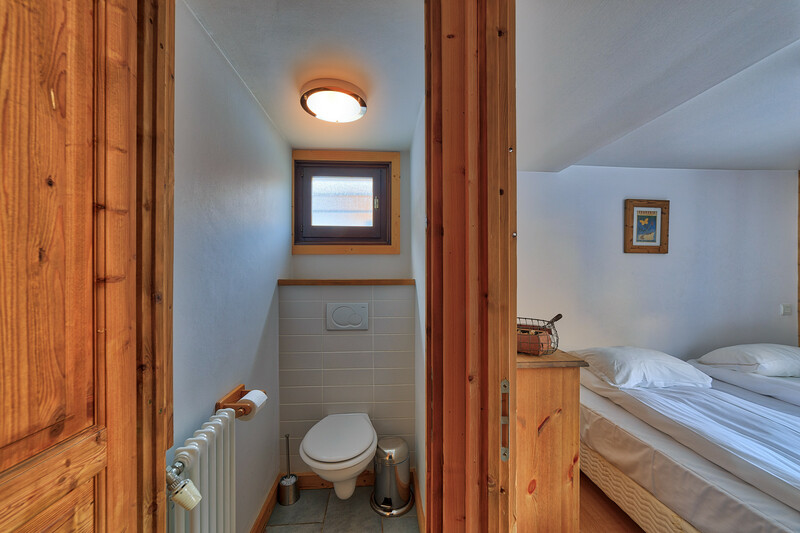 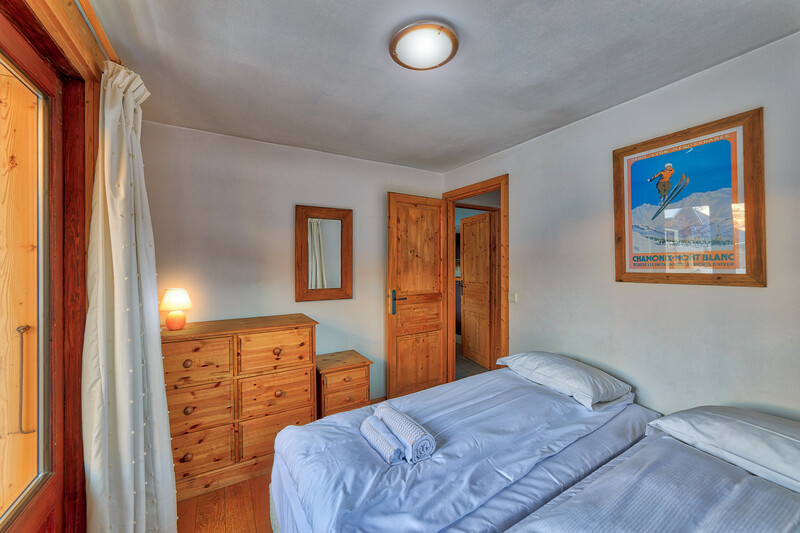 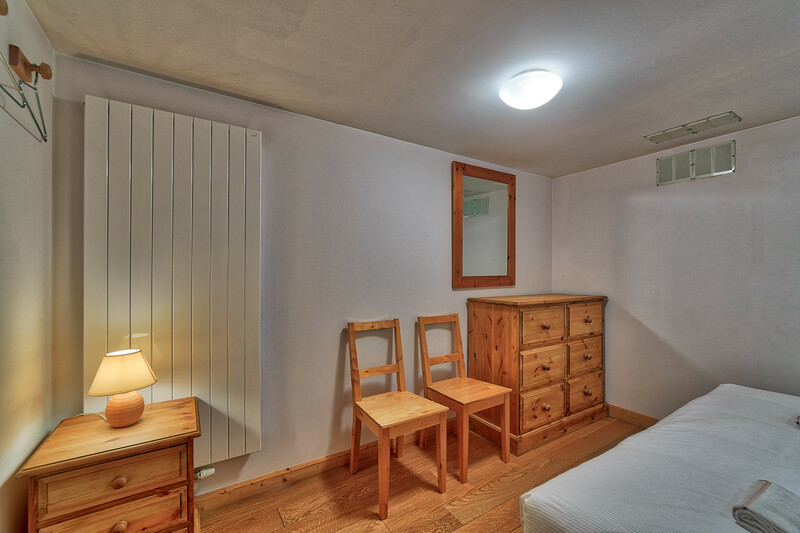 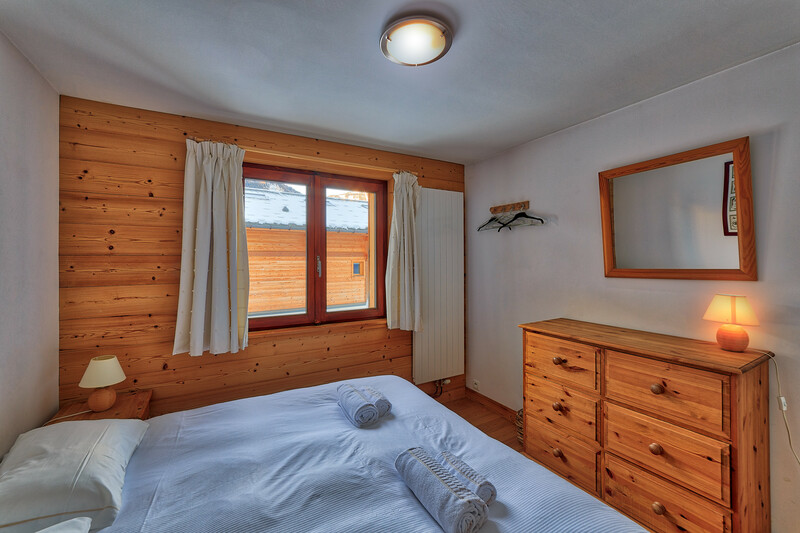 Chalet Dahu offers flexible sleeping across its five bedrooms with all beds having the options to be made up as doubles or singles. 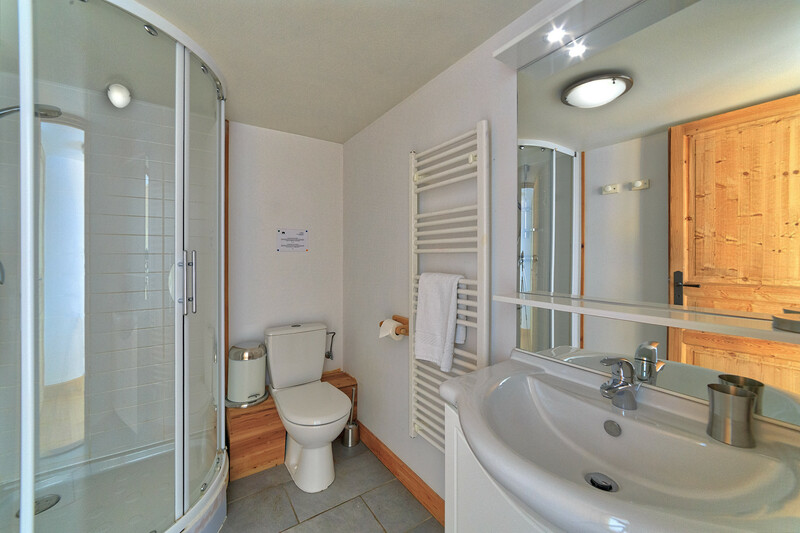 The five bedrooms are accompanied by four bathrooms and while they are no en-suite they offer plenty of space and options for groups or families. 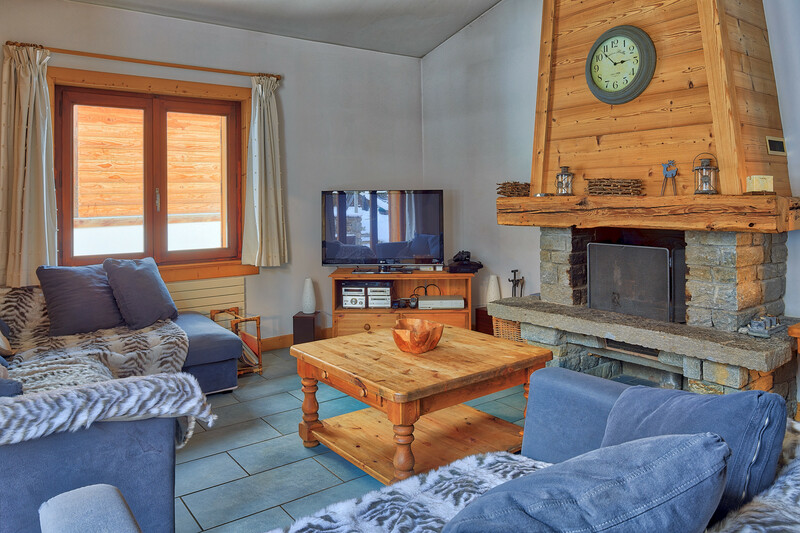 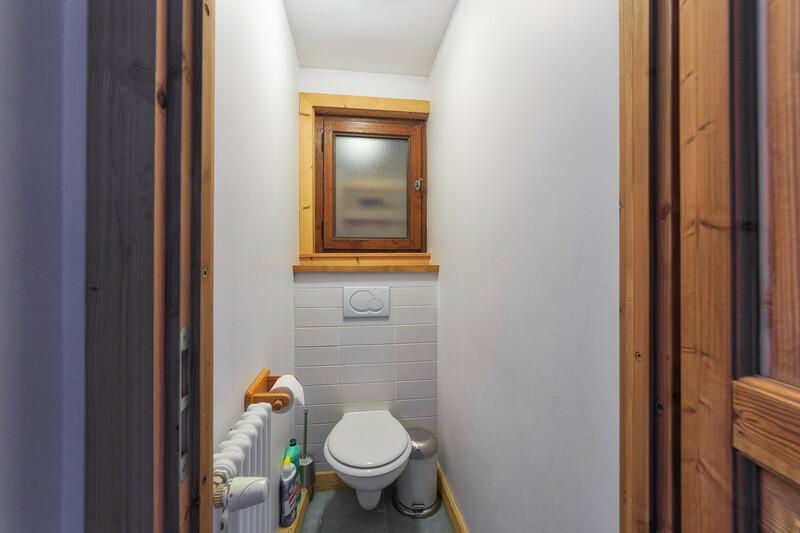 The fully fitted kitchen & dining room are perfect for cooking and enjoying meals in the chalet while the living room offers a great space to relax in with comfortable sofas and an open fire. 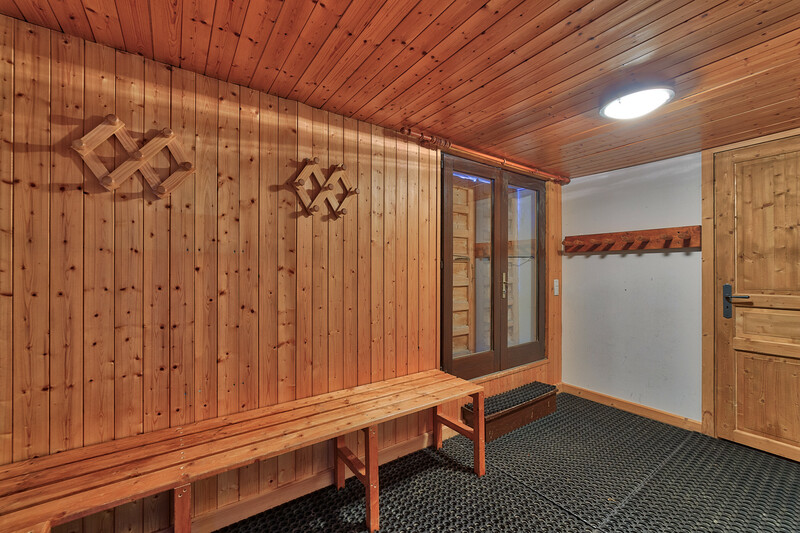 The main lifts are a short bus ride away. 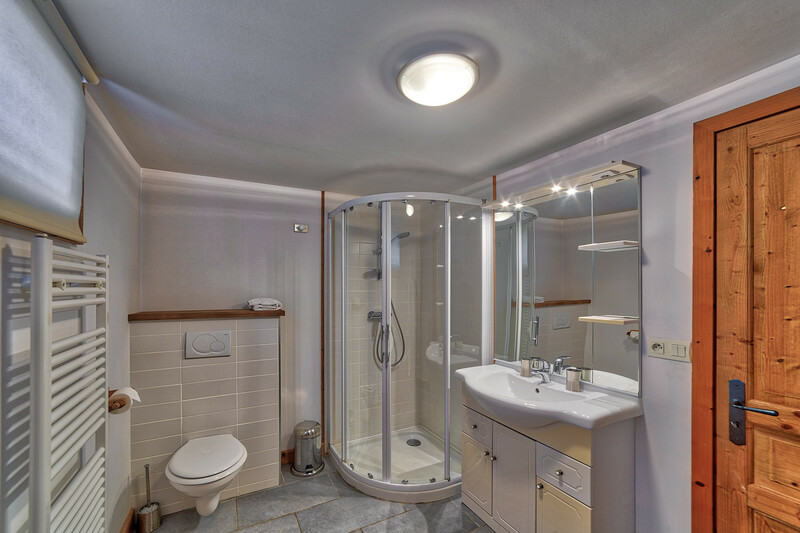 Following a complete renovation in 2008 the traditional exterior has been beautifully preserved but hides a contemporary interior that combines comfort and style effortlessly. 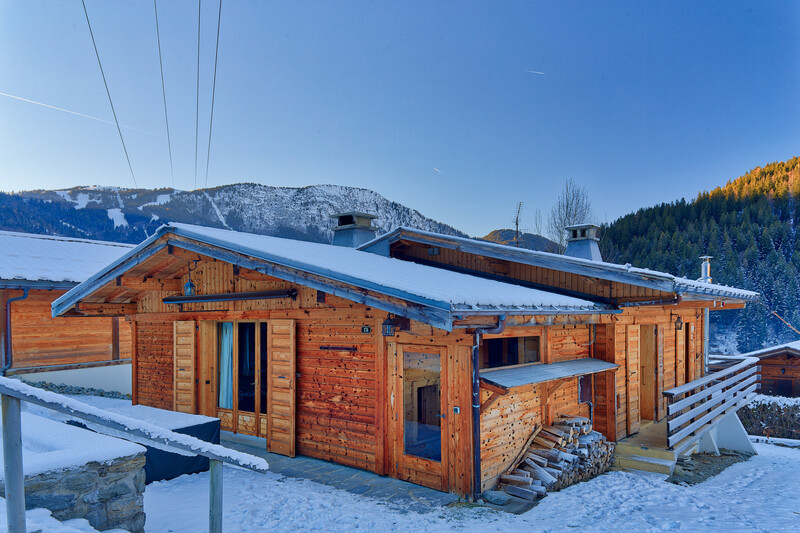 The large French doors open onto the front garden with spectacular views of Mont Blanc. 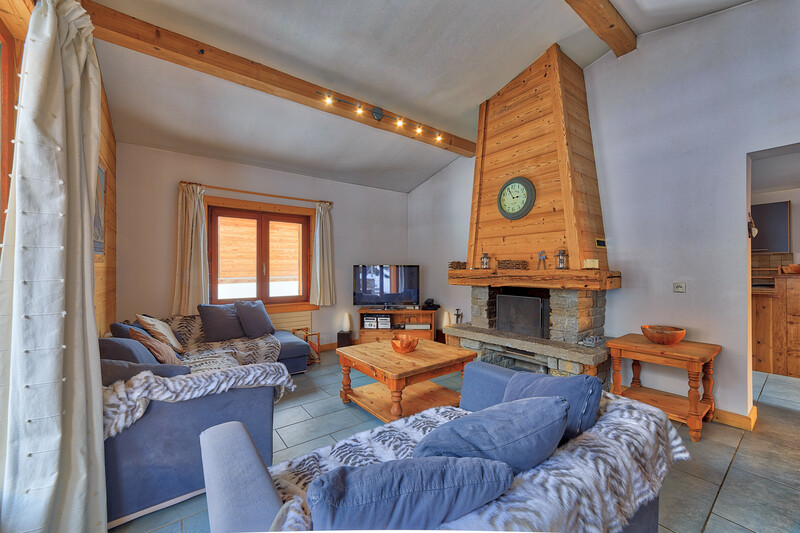 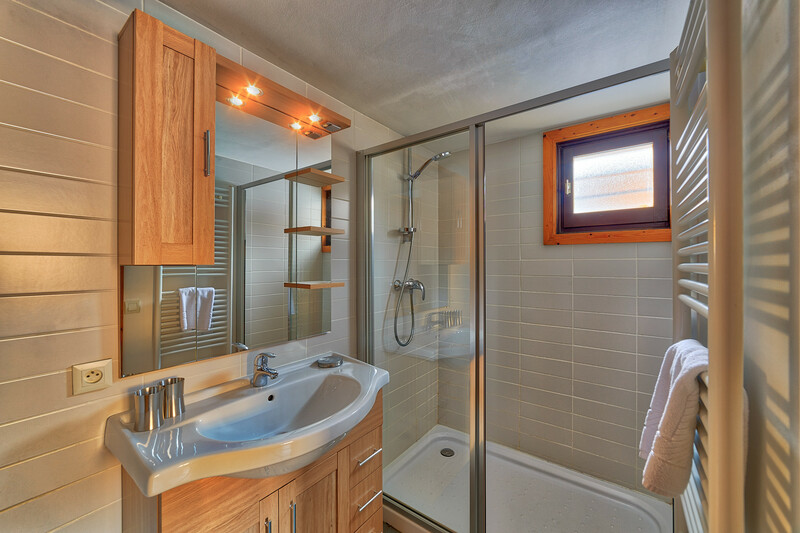 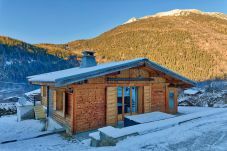 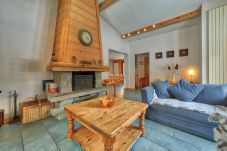 Ideal for relaxing in after skiing in Les Houches or neighbouring resorts. 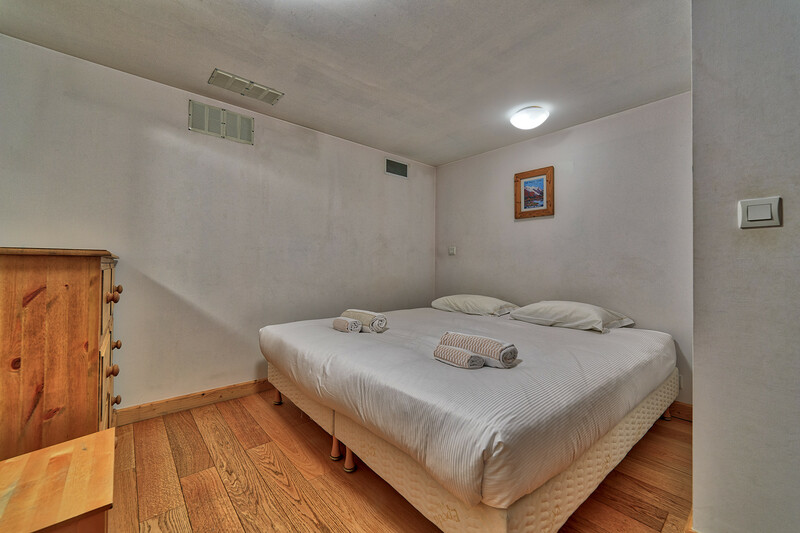 5 Double beds, 1 Extra bed. 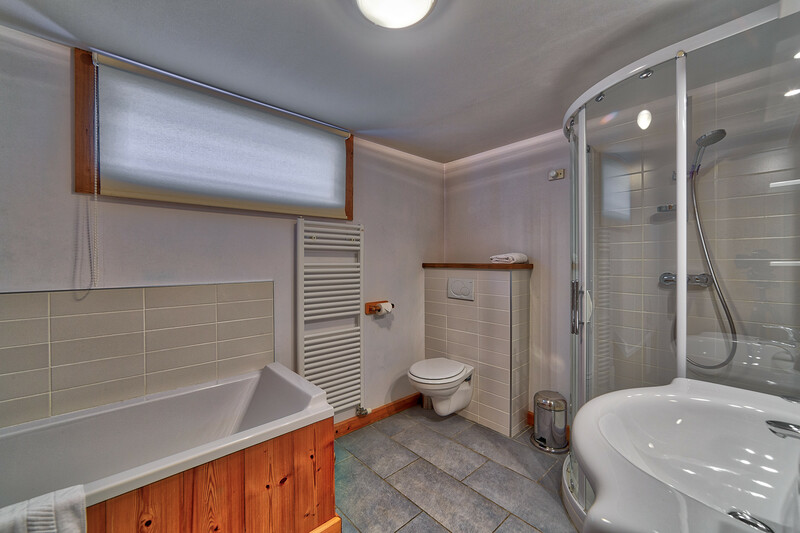 2 Bathrooms with bathtub, 2 Bathrooms with shower. TV, TV Satellite (Languages: English), DVD, garden, garden furniture, 20 m² terrace, fireplace, internet (Wi-Fi), 200 m² property, 400 m² plot, pet-friendly (Dangerous breed dogs not allowed), electric heating, Open-air parking (2 places) in the same building.